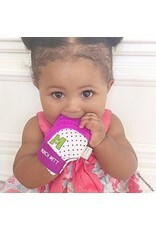 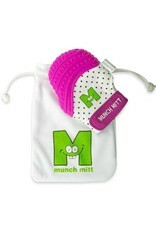 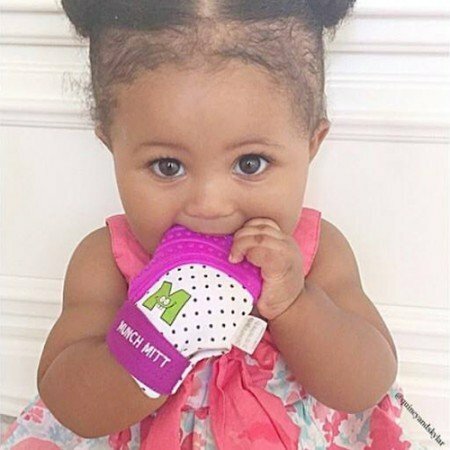 Munch Mitt is the "handiest" teether you'll ever buy! 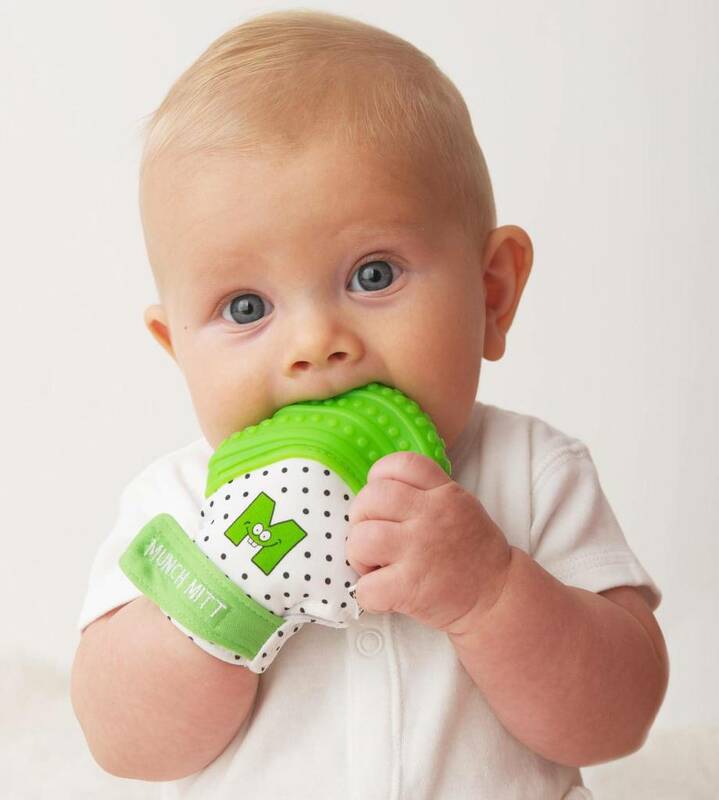 It's undroppable, convenient & fun! 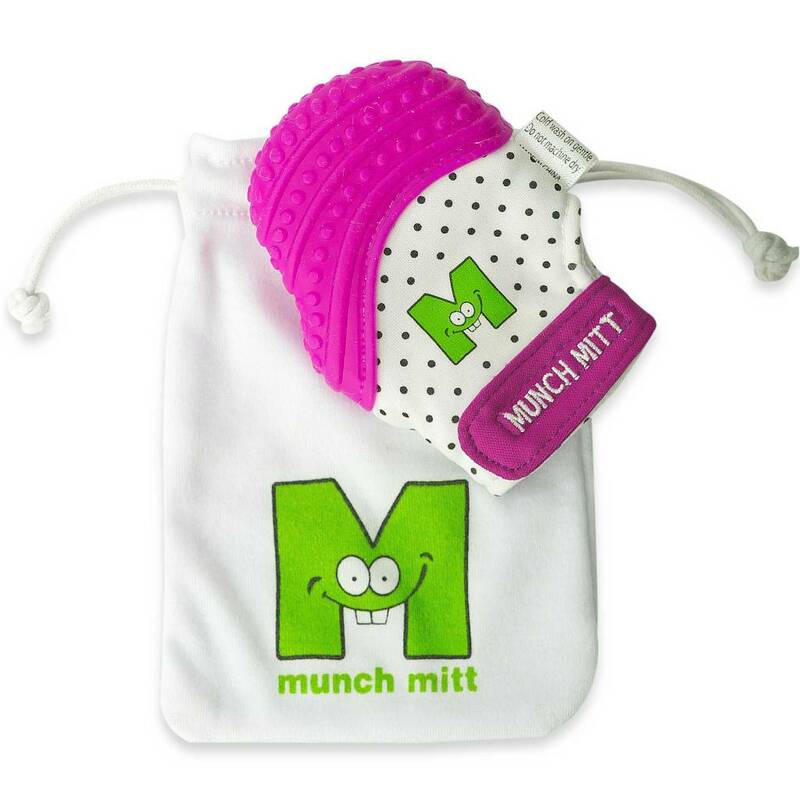 Provides easy access for baby to self-manage teething pain. 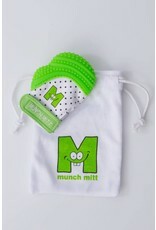 Made of food-grade silicone that is BPA & Phthalate free. 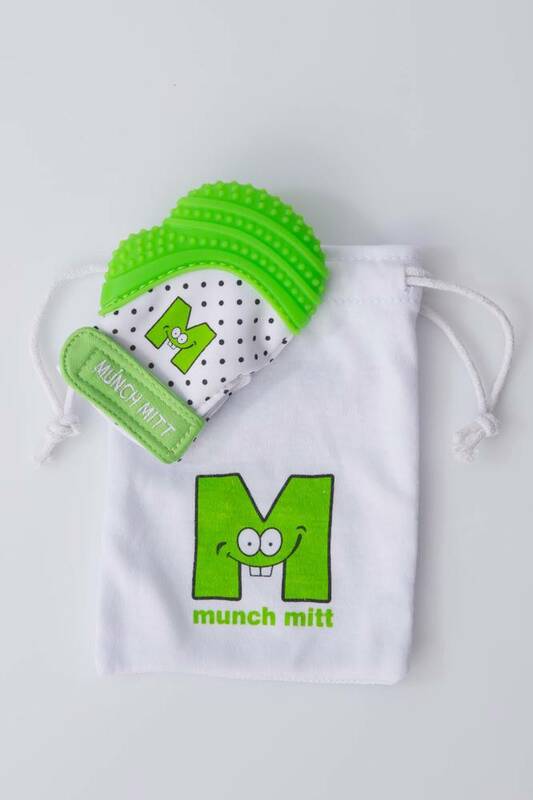 The Munch Mitt® will keep your baby entertained & soothed with its crinkle noise, black & white pattern & bright, colorful enhancements.